NEW SEASON, NEW BEGINNINGS – IT’S SPRING!! We have turned the corner from those dark evenings, the Spring Equinox gave us an equal day and night, from here on in, it’s only going to get lighter….What a relief to welcome Spring, how wonderful that it comes around, determined, purposeful and trustworthy. I always feel so uplifted by the extra light, the appearance of buds on the trees, the golden daffodils, the purple crocuses and the multi- coloured primroses. All signs of a new beginning. 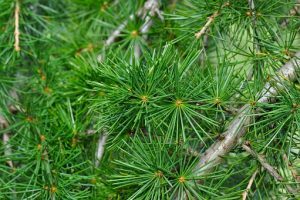 To reflect the changing season, I would like to talk about Cedarwood, Cedrus atlanticus, a wonderful essential oil for both the physical and the emotional. Physically its properties are beneficial for the skin, healing and soothing, great as we emerge from a state of hibernation and think about exposing our skin to the elements again. It is also good for detoxifying, something you may think about as we enter the Spring months. It gently cleanses our bodily systems. Emotionally it’s a wonderful oil to make us feel grounded and supported; something the tree oils do very well and a subject I have covered before. Its aroma is soft, with a balsamic note that clears and uplifts. Its been used in traditional medicine for centuries; by the ancient Egyptians, in Tibet and it is often mentioned in the Bible. The tree is believed to symbolise abundance, spiritual strength and fertility. The trees’ botanical name is Cedrus, which comes from the Latin ‘Kedron’ meaning power. All these attributes are pertinent to the new season, a season of new beginnings; fresh and light. 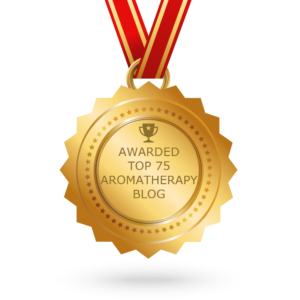 It blends well with many other oils, try it with the flowers; Rose or Neroli, for a sweet soothing aromatic blend. Or combine it with any of the citrus family for an uplifting aroma, perfect as we march into Summer! Add to a diffuser and enjoy!